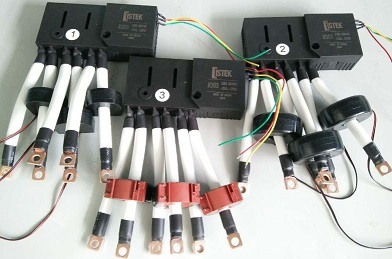 Three phase latching relays usually have very strong contact capacity. 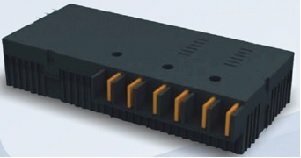 Like the single phase magnetic latching relays, they are pulse driven and have very little energy consumption to operate. Hence, they do not have much coil heat or temperature rise. While popularly used on energy meters especially smart meters, these three phase power relays are also widely used on other industrial power equipment. The three phase latching relays from Industrial Spacetek have high rated power. The contact ratings include 80A, 100A and 120A at 250Vac. They can be chosen with either one or two coils. Choices of Coil voltage include: 5Vdc, 6Vdc, 9Vdc, 12Vdc, 24Vdc and 48Vdc. Contact us to find out the price or more technical details about this power relay. HTLW-R303-100A 250Vac: Want to find out the price of this three phase latching relay now? Please contact us. HTLW-R301-120A 250Vac: Want to find out the price of this three phase magnetic latching relay now? Please contact us. 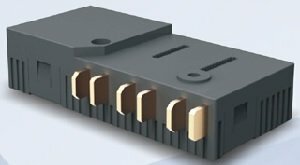 Contact us to find out the price or more technical details about this 3-phase magnetic latching relay. Copper terminal connectors and other accessories (e.g. 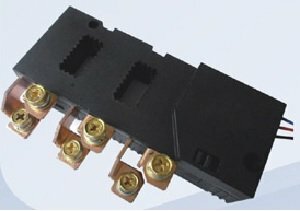 CTs and shunts) can be supplied and assembled when required on all of our three phase latching relays.